Jewish people and their customs in Yemen on the pictures below. 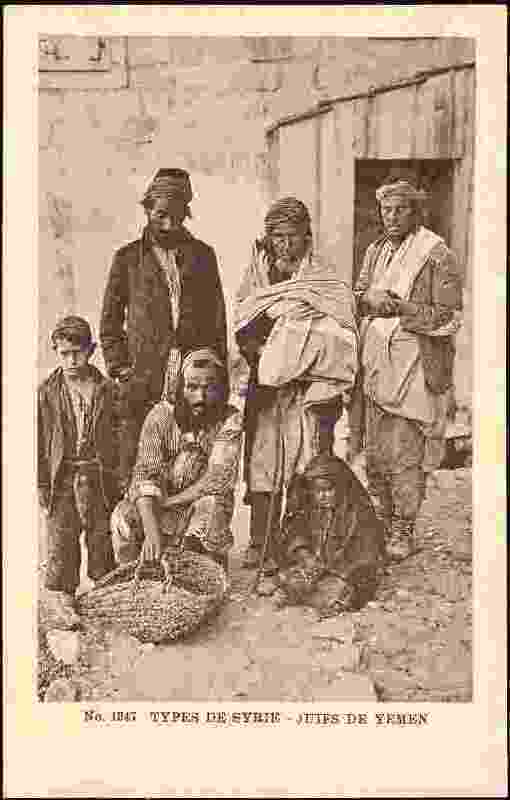 This is a classic example of the Jewish family in Yemen 1920s. This is a classic example of the Jewish Girl in Yemen in National Dress .